Conferring the strongest patent protection to our products is one of our major challenges. 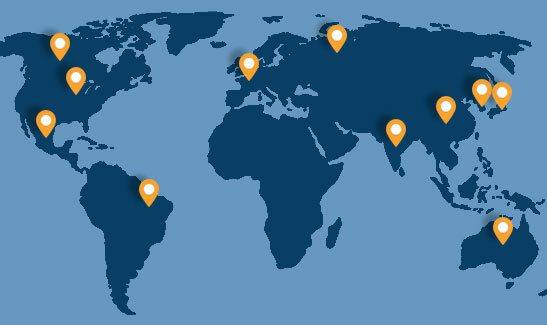 Amadix follows a strategy of protecting its Intellectual Property for all of its products under development by patent filings in major markets worldwide; usually in at least eleven territories, including US, EU, China and Japan. Our typical approach is to provide broad patent protection for Amadix’s innovative methods and kits focused on diagnosing different types of cancer. Moreover, while the grant of a patent is not in itself sufficient to clear the way for commercialization, Amadix´s strategy also comprises assessing the possibility of commercializing its products without infringing third party rights. Consequently, Freedom-To-Operate analysis is usually performed and updated for assuring a clear commercialization.